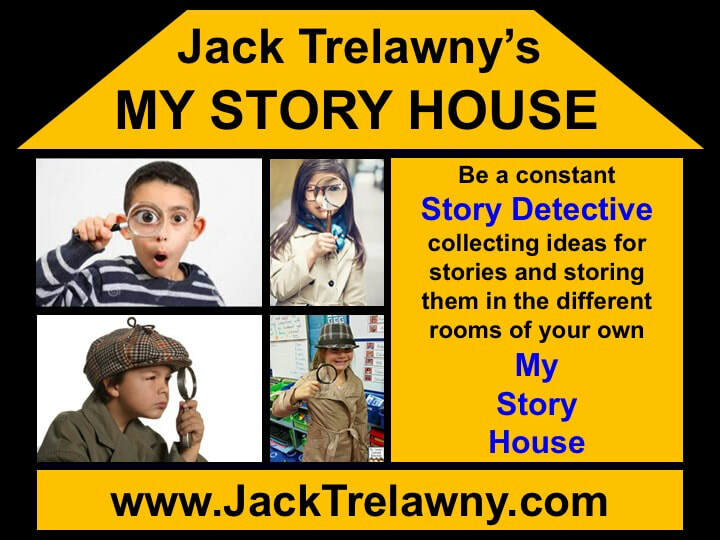 Jack Trelawny is the world's most regular school author visitor. He has made over 2,000 school author visits and conducted whole-school Assembly Shows and individual Class Workshops for more than 400,000 children. Lots of schools do class work about the author and his Books either before or after the visit. Vitaly Bianki (1894–1959) – Whose Nose is Better? Gelett Burgess (1866–1951) – Goops series, and many poems for children including "Purple Cow"
Jane Leslie Conly (born 1948) – Racso and the Rats of NIMH, R-T, Margaret, and the Rats of NIMH, Crazy Lady! Sid Fleischman (1920–2010) – The Whipping Boy, By The Great Horn Spoon! Debi Gliori (born 1959) – Pure Dead series, Mr Bear series, Witch Baby series, The Tobermory Cat, What's the Time, Mr Wolf? Andy Griffiths (born 1961) – The Bad Book, Just Tricking, The 13-Storey Treehouse, Treasure Fever! F. Hodgson-Burnett (1849–1924) – Little Lord Fauntleroy, A Little Princess, The Secret Garden. Emily Huws (born 1942) – Cyfres Corryn: Chwannen, Lol neu Lwc? Washington Irving (1783–1859) – short stories: "The Legend of Sleepy Hollow"; "Rip Van Winkle"
Éva Janikovszky (1926–2003) – If I Were a Grown-Up, Who Does This Kid Take After? Ezra Jack Keats (1916–1983) – The Snowy Day, Whistle for Willie, Goggles! John Mole (born 1941) – "Variations on an old Rhyme"
Clement Clarke Moore (1779–1863) – "A Visit From St. Nicholas"
Celia Rees (born 1949) – The Bailey Game, Witch Child, Pirates! Amy Krouse Rosenthal – Duck! Rabbit! An Rutgers van der Loeff (1910–1990) – Children on the Oregon Trail, Avalanche! Dr. Seuss (1904–1991) – The Cat in the Hat, Green Eggs and Ham, How the Grinch Stole Christmas! William Steig (1907–2003) – Sylvester and the Magic Pebble, Doctor De Soto, Shrek! Frank R. Stockton (1834–1902) – The Lady, or the Tiger?